Happy New Year’s Eve, everyone! Annette here. We hope you’ve had an enjoyable holiday season. Have you found any time to write? I’ve been trying to squeeze in a few moments here and there. This time of year, I’m drawn to work on my Christmas story. 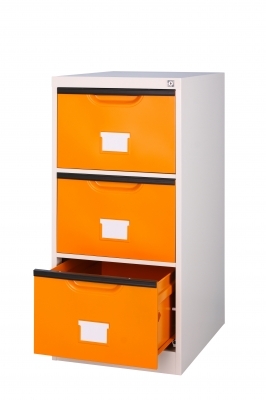 You know, the one I’ve got sitting in the proverbial drawer. The one that still needs work. Okay, a lot of work. Do you have projects you’ve put away for now, or for good? I’m guessing we all do. So, how do you know when to bring those back out of the “drawer,” or back up on your computer screen? Pray. God will show you when it’s time to work on different projects. Wait. Sometimes we put manuscripts or stories away because the message isn’t strong enough or we’re no longer feeling as passionately about the theme. Maybe we need more life experience before we tackle that story again. No shame in that. Just put it away and get it back out when you feel prompted to. With all the things you’ve learned, you’ll be better able to infuse that theme with fresh life. What if I have a deadline? There are times we’re on contract and the book is due on a certain date, no matter what. But our inspiration may have run dry, or our muse has gone missing. What then? Get some outside help. Call up a writing bud and brainstorm. Sometimes just talking out the project will bring the light bulb moment. Take a walk. Just having a break from the computer can help us think through the trouble on our own. Find a good editor. If you have time, contact an editor who can help you analyze the story and give you constructive feedback. Google writing articles. I’ve been amazed at how God has provided just the insight or instruction I’ve needed in the moment I needed it. And if all else fails, or you’re too pressed for time for an editor’s help, refer back to my first bullet point above. And remember, we’re here to support you, to encourage you. Feel free to search this blog for posts that might speak to the area you’re concerned about. You are not alone in your writing journey! What are some clues in your writing life that told you it was time to bring out an old project? How have you overcome a block when you’re on deadline? Your hostesses here at Seriously Write pray you have a blessed and joyous holiday with your loved ones. We're taking the week off, but we'll be back next week with more great posts to inspire and bless you on your writing journey as we begin a new year! As we journey towards publication and beyond, we may strive to gain as much knowledge as we can about writing, networking and the publishing industry. But we also might be surprised by other lessons that come our way. Author Beth K. Vogt shares some of her own. A reviewer’s opinion about my writing isn’t ’a judgment against me as a person – or even me as a writer. It’s an opinion. Nothing more. Nothing less. about making me look more like him and a whole lot less like me. I am called to be a writer—enabled by God to be a writer. I am created in God’s image (Genesis 1:27)—meant to reflect him to the world through my words, actions and interactions. (2 Cor. 3:18) One of the things God wants to do is transform me—change me from who I am into the woman he wants me to be. How does he do this? Through the circumstances of my life. Some of my circumstances relate to me as a woman, a mom, a daughter, a sister, a friend. But this past year as I shifted under the weight of the title “debut author,” a whole new set of circumstances materialized. At times, I cared (too much) about reviews and stars and followers and blog comments. God only cares about how all those things affect me on a soul-deep level. And they do. They do. Success revealed my good and not-so-good heart attitudes. Some days I handled success quite well. And some days … well, I didn’t. At times I envied other writers’ front and center stage moments, wondering why the spotlight wasn’t on me. At times I doubted myself, spending too much time focused on me, myself, and I. That is a whole other form of self-centeredness. In God’s eternal mindset, writing is a means to an end. Yes, I will continue to pray that he bless the work of my hands. (Psalm 90:17) But I will also ask him to use my journey along the writing road to rub off my rough edges, revealing both my strengths and my weaknesses. And when I reach the end of the road, I pray I don’t recognize myself. Instead, I hope my life reflects God to the world. 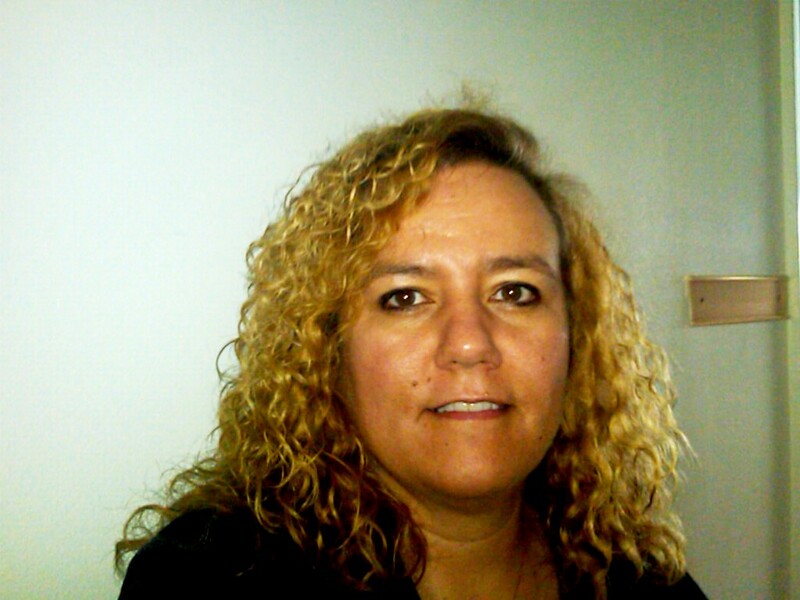 Beth K. Vogt is a non-fiction author and editor who said she’d never write fiction. She’s the wife of an Air Force family physician (now in solo practice) who said she’d never marry a doctor—or anyone in the military. She’s a mom of four who said she’d never have kids. 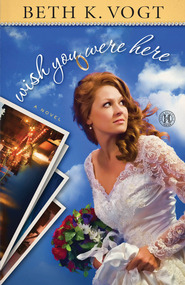 She’s discovered that God’s best often waits behind the doors marked “Never.” Her inspirational contemporary romance novel, Wish You Were Here, debuted May 2012 (Howard Books.) Her second novel, Catch a Falling Star, releases May 2013. 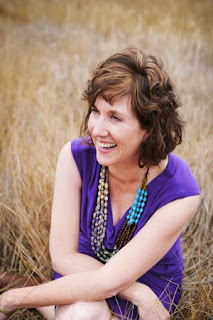 Beth is also an established magazine writer and former editor of Connections, the leadership magazine for MOPS International. - And I would even be grateful for all of the hardships and painful times in my life: a childhood abuse by my Catholic school teacher, depression and the effects of the family disease of alcoholism, a failed marriage and divorce, a miscarriage, a business I had to close after 20 years due to the recession…because all of these have given me something to write about, something to share with readers to give them some hope and extend how faith really works if you believe. This past weekend I watched the Connecticut school tragedy on the news and the movie, “Seeking a Friend for the End of the World,” with Steve Carrell and Keira Knightley. They both made me think that the world and what happens in it often don’t make sense. Like Job (and Seth Jacobs in my novel, The Faithful One, we can often find ourselves questioning God: “Why me?” or “Why do bad things happen to good people?” And, as God answers, most often it is beyond our mere human comprehension, and we can only comfort ourselves by realizing we have to turn our will and lives over to His care and just have faith in His plan. 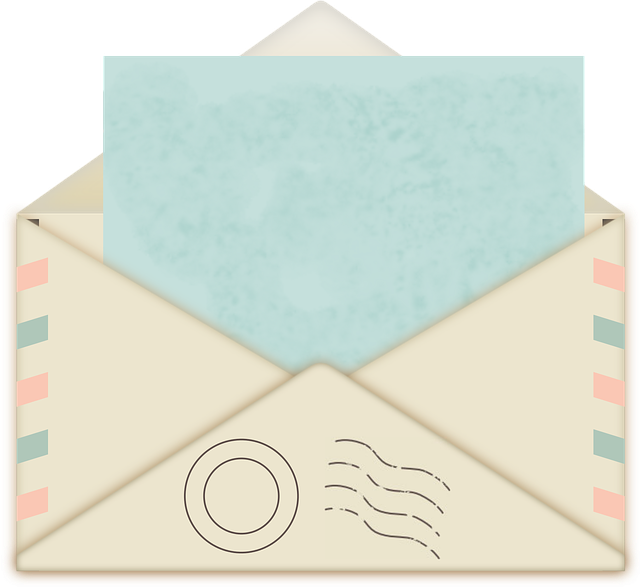 This past weekend, however, I found myself so busy in the “trappings” of Christmas (cards, shopping, wrapping), that I couldn’t concentrate on what was really important (God, family, friends). That made me wake up sad Monday morning. I realized I had spent hardly any time with my husband and children. So I think I’ll go home tonight and hug them all and tell them I love them – and hopefully spend some quality time with them – because you just never know how much time we have left. Chessa's husband, Darren Richards, is a behind-the-scenes narcissistic abusive alcoholic. None of that changes when he becomes the leading candidate for President of the United States. Chessa’s worries about her husband reach a fevered pitch as he closes in on winning the nation’s highest office. How can she support his candidacy, even if it will mean becoming First Lady? Meanwhile, Darren’s opponent, Leif Mitchell, is selected from his humble life as a stable hand and country rock singer to run for political office. His charm and leadership pave the way for him to become a national hero and a real threat as the leading Republican presidential candidate. A powerful Darren will stop at nothing to bring Leif down, causing Leif to reconsider his “high road” approach to politics. 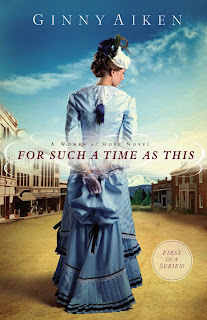 When Chessa finds out Leif is preparing to seek revenge on Darren in an attack that will not only destroy her husband’s candidacy, but will probably cost other innocent lives as well, she is suddenly faced with a decision: Should she preserve peace at all costs, protecting those who would become collateral damage as a result of the ensuing battle – and in default, her husband—in turn sacrificing her freedom and risking her own life? 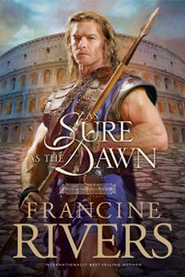 Should she try to stop Leif, which may ruin his chances but save his soul? 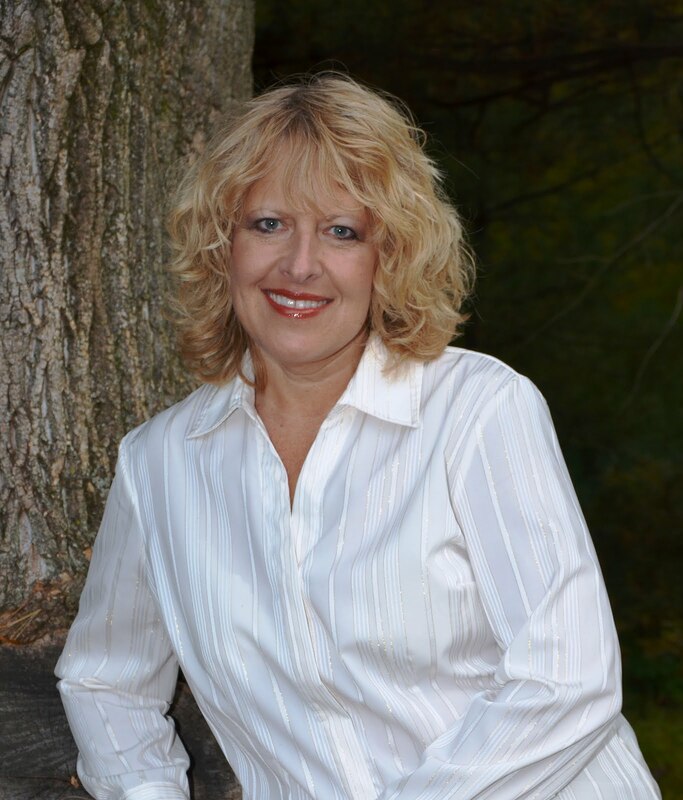 Michele Chynoweth has worked in journalism, advertising and marketing prior to becoming a published author. She has won several awards for her work including first place in the drama category of the Maryland Writers Association Fiction Contest. She is a graduate of the University of Notre Dame, is recently remarried, has five children and lives in her native Maryland. Michele believes that the stories in the Bible - and more importantly, the people captured in them - are compelling, but because they were written so long ago, readers today have difficulty relating to or comprehending them. She therefore would like to continue writing novels that "re-imagine" them through modern-day versions that grip today's readers and still get God's messages across. My new book, Love Finds You in Glacier Bay, Alaska, releases in a couple weeks—January 1. Woo hoo! My co-author Tricia Goyer and I are having a blast with the pre-launch activities. And it’s been fun refreshing my memory about the story and the characters. As I ponder the emotional and spiritual themes, I’m brought back to the intense journey the story brought me through. As I related to my characters’ fears, failures, and victories, I wept and rejoiced with her, feeling her emotions deeply—as if my own. And I was blessed. By her struggles, courage, growing faith, and by God's grace to her. This reminded me of why I read Christian fiction. I often hear writing coaches say we write first and foremost to entertain. I understand where they’re coming from. I do. A book must grab my interest for me to persevere, but I turn to secular fiction if all want is a jolly ride. I crave Christian fiction for a deeper reason. Don’t you? I love a good romance. And by good I mean, well, good. I delight in a romance where the man respects the woman. Where the heroine longs not just to be fulfilled, but to serve and love sacrificially. I want to read not only a sexually pure book (I want that, too), but also one that cherishes that bond beyond the trashy way the world views it. Also, commitment, loyalty, forgiveness—I value these things and I relish stories that embrace them as well. Don’t forget the best parts about romance are the parallels to God’s love for us. As Christians we look at suffering differently than the world, don’t we? We know God doesn’t promise a perfect life. He promises something better—to be with us during every trial. We’ve all heard we must torture our protagonists. It’s true; a good story needs lots of conflict. What an opportunity we have to demonstrate God’s ever-present love through life’s struggles. 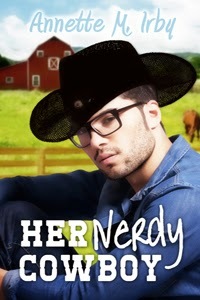 When I see a heroine rescued by a tender loving Father, it resonates and I want to read more. So, friends, let' make our stories so gripping they can’t stop reading, but let’s not forget this incredible opportunity we have. I know for me, I pick up a Christian fiction novel, not only to be entertained, but to be blessed as well. How about you? What are some of your favorite Christian fiction novels and why? I'd love to hear. and teaches them his way (Psalm 25:9 NIV). Apollos is mentioned a few times in the Bible as a contemporary of Paul. He rose from obscurity to recognition as an evangelist in his own right, so much so that some wondered if Paul might be “threatened” by the man’s appeal. Paul understood that there was room for the both of them at the top. As I read Apollos’s progress from a teacher of Old Testament knowledge to a fervent expounder full of insight for his limited exposure to popularity of Christ, I was touched at how God fashions the writer in similar ways. All Apollos knew of Christ was through the teachings of John the Baptist, and with many others, believed him to be the promised Elijah, the forerunner of the Messiah. Yet, Apollos stopped short of seeking the Christ of whom John preached. 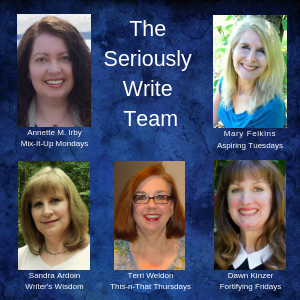 When I thought it was time for me to move from hobbyist writing to professional writing, I soon realized that I was overconfident, hindered by my limited scope of experience. I thought I knew enough. I taught English for a bit and used my writing skills in all my human services jobs. I knew how to turn a phrase, how to use symbolism, and basked in praises from readers. But there is a difference between technique and passion, the dos and don’ts and the heart of the matter. When I finally put my arrogance aside, stopped leaning on my own limited scope of understanding and allowed God to teach me what I needed to know to be the writer He wanted me to be, I discovered a change in how I wrote, no longer toiling for the pretty words to impress, but for the reader’s benefit and edification. A new sense of responsibility took shape in my writing psyche. As he applied his knowledge to his work, Apollos presented an aura of conviction that shone through his words. Once I began writing from the heart, success followed. No longer trapped within postulations, apologetics, and self-indulgence, no longer caught in a quagmire of muddy purple prose, ideas were finally free to flow from what the heart wanted to say rather than undue concern for cadence. Paul notes that Apollos taught with good understanding of scripture. Fiction writers have a lot of poetic license with the mundane. But, I discovered I owe my readers accuracy in my depictions, especially pertaining to theological references. I am finding that I need to be as meticulous in my scriptural research as in my historical or geographical research. Apollos was discovered by Priscilla and Acquilla, dear friends of Paul. They saw something dynamic in Apollos, saw fruit for God’s kingdom. They took him under their wing and taught him about Christ, crucified, risen and the power of salvation through belief in Him. Apollos accepted their mentorship, and his ministry flourished, probably to more than he could have imagined or dreamed. I could own a fleet of cars on the money I’ve spent on conferences, studying the craft, and self-promotion. The more I think I know, the more I realize I don’t know and become even more aware of my dearth of understanding. This journey of writing is like life itself, a process. Now that I am multi-published, I find these truths even more entrenching. I hope I never outgrow the need to be more than what I am today. For now I still only see through a glass darkly. A native of Central New York, Linda Rondeau met and married Steve Rondeau, her best friend in life, and managed a career in human services before tackling professional writing. After thirty-four years of marriage, they have relocated to Jacksonville, Florida, leaving rural America to live in a city of one million. While writing is her greatest passion, the more favorable temperatures of Florida allow her to follow another great passion – golf. 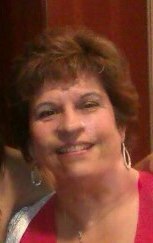 Linda is the wife of one patient man, the mother of three, and the grandmother of nine. An award winning author, Linda is multipublished. Linda's first title, The Other Side of Darkness, released Fall 2012, won the 2012 Selah Award for best first novel. Her first book in her Sci-Fi, futuristic series, America II, written under L.W. Rondeau released summer of 2012. Midville newcomer and Iraq War widow, Dorie Fitzgerald, despises the frigid Adirondack wasteland that has now become her home. After twenty failed job interviews, she questions the wisdom of moving to be near her parents. 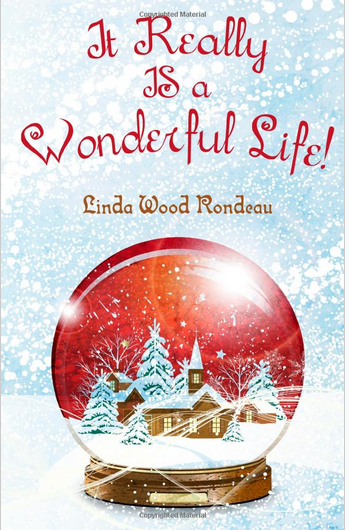 Desperate to belong, she joins the local Community Theater, in production for It’s a Wonderful Life. Jamey Sullivan has put his professional life on hold in order to run the family business and to help his ailing father. He signs on for Midville’s production of It’s a Wonderful Life, although he hopes to receive a Broadway casting call any day now. When these two meet, they are instantly attracted to one another. However, ambition, demanding children, and a romantic rival threaten to squash their growing love for one another. It Really is a Wonderful Life is set in the beautiful Adirondack mountains, a perfect backdrop for romantic conflict. What makes your Christmas (compilation/novel) different than others you’ve seen or read? There’s a lot of attitude going on. These characters are real, and get sarcastic in their frustration, but for all that, they’re loveable. What genre is your story? Tell us how your story come about. It started with the title, and Aubrey just took over from there, dragging Mickey along. 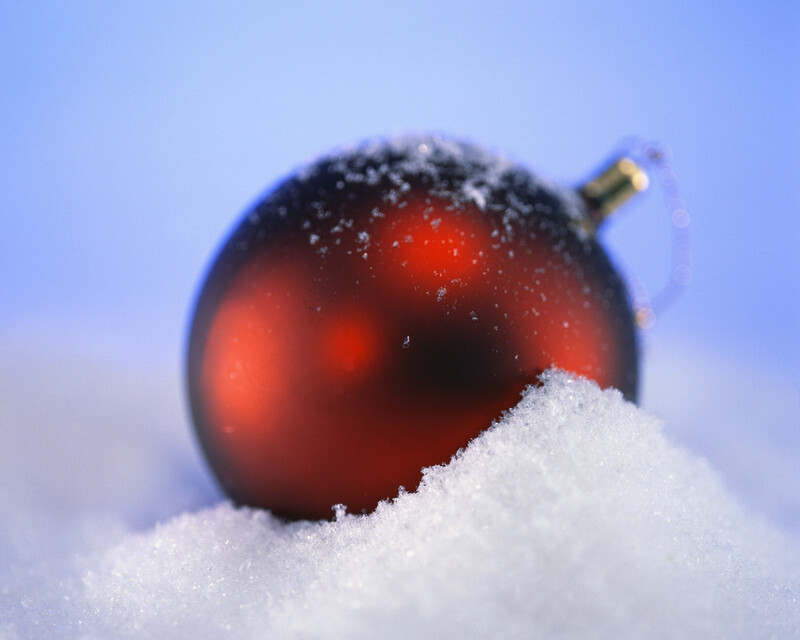 What time of year did you write it and how did you motivate yourself to write a Christmas novel at that time of year? Spring. But I love Christmastime so it wasn’t any stretch for me to set a story at that time. What’s next for you in writing? Will you do more Christmas stories? Working on three right now. One is a mystery set on Catalina Island. One is a YA, and one is set in Pasadena CA. I have a YA coming out with Watershed soon. Everybody Loves Mickey released December 5th from Pelican Book Group as part of their Holiday Extravaganza. This story only comes in e-book format and during December, you can download it for $0.99. My parents, especially my PhD-in-Pedagogy (art/science of teaching) mom, always considered education non-negotiable. While at first they loved my early bookworm tendencies, they didn’t much like when I disappeared into mountains of books from the school library—when I was finally old enough for them to let me into the place. No one was surprised when literature became my favorite high school subject. What they didn’t know was that by my fifteenth birthday I’d written a novel. Yech—pure dreck! Fortunately, I saw the dreck when I turned sixteen. I did everyone a favor by burning it—in dramatic, teenage fashion. Although that novel became ashes and smoke, my love of books and the impossible writing dream never disappeared. College degrees in Spanish and French literature and a minor in English, plus marriage and two little boys later, the writing urge returned when I was pregnant with our third son. That member of our crew developed spinal meningitis at two months. The fight for his life became my only thought. Writing? Pfft! After his miraculous recovery, he grew into a rambunctious…hm…adventurous kiddo—an escape artist. There wasn’t a lock he couldn’t open. Nothing scared him. Can’t count the times neighbors called me to retrieve him from his latest escapade—while I used the bathroom, did laundry, etc. He especially loved the corner of our residential street and a busy main road. Two years old, in diapers, waving to heavy traffic. Cup hooks became my friends. I returned to writing after he started pre-school, urged by my husband, who’d found me stirring sugar into spaghetti sauce, oblivious to all I’d already poured in, my nose buried in the book of the day. While the first novel didn’t sell, the second and third became my first and second contracts. A three-year dry spell followed. I questioned if what I felt in my heart was the Lord’s calling. Had I misunderstood? 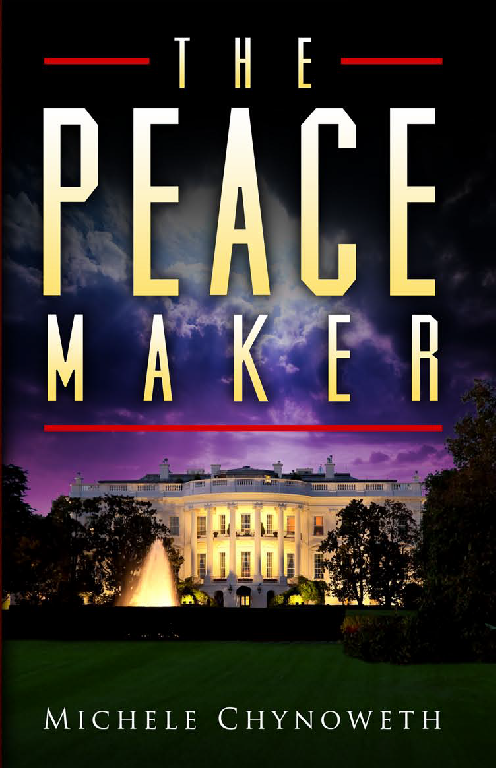 My doubts grew when the second contracted book didn’t see publication. The publisher cancelled the line for which they’d bought it. I stuck it out; wrote proposal after proposal, submitted to publisher after publisher. After three years, my original publisher bought the next book, right after I’d told God—again—that the writing was His, whether He wanted it sold or not. Back then, I wrote for the secular market, and the next five books became a tough slog. The publisher wanted me to write what I couldn’t and still face my sons, now four of them, much less God. Again, I told Him to take it all. Days later, Tyndale House called and opened the door to the Christian market. I’ve never looked back in sixteen years. Still, it hasn’t been smooth sailing. I’ve survived another three-year drought, family troubles, two cross-state moves, health challenges, and, this year’s loss of my PhD mom. Trust God. He’ll guide you, give you stories; He has me, even amid the trials, the ones through which He’s led me. Trust Him. 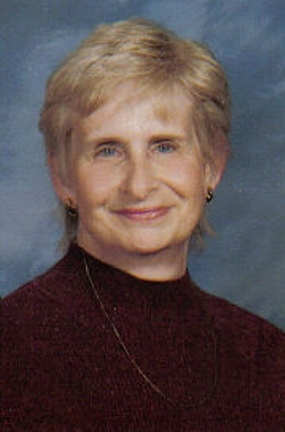 Ginny Aiken, a former newspaper reporter, lives in northwestern Indiana with her engineer husband. Their four sons have grown and flown the coop. Born in Havana, Cuba, and raised in Valencia and Caracas, Venezuela, she fell in love with books early, and wrote her first novel at age fifteen while she trained with the Ballets de Caracas, later known as the Venezuelan National Ballet. Fortunately, she burned that book after her next birthday. Stints as reporter, paralegal, choreographer, language teacher, retail salesperson, wife, mother of four boys, herder of their many friends, (including soccer teams, marching bands, and two Drum & Bugle Corps) kept bringing her back to books in search of sanity. She is the author of thirty seven published novels and contracted for more. 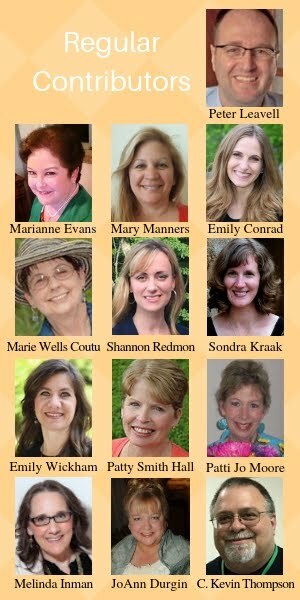 She has also led Bible studies, volunteers at church, and speaks at women’s and writers’ conferences. It's hard to pin down one fond memory relating to my writing. Becoming a finalist in the Duel on the Delta gave me the strength to continue when I felt like quitting. I was so happy when I signed my first contract. Strangely, I didn't feel like a writer. I have almost a dozen books out and am just now beginning to feel like a writer. Go figure. All it takes to be a writer is writing, but that didn't do it for me. I've made so many friends who I dearly love. I have fond memories of our face-to-face time together and phone chats. I enjoyed rooming with Pepper Basham at the ACFW conference a couple of years ago. It's always fun to spend time with like-minded people. My friends and family just don't get it when I want to ramble on about my WIP or writing process. All of my books are in eFormat and a few are in print. It was nice to hold a print book in my hand with my name on it. There's always the fond memories of having a good excuse to buy office supplies, new computer, etc. I love office supplies and technology! Amazing Love is a contemporary version of the Hosea and Gomer story from the Bible. Gabe Knight, a pastor in a small coastal town, finds his life is turned upside down when Dee Dillow arrives and hires him to remodel an estate she's inherited from her aunt. Dee dashes his plans for wedded bliss when on a drunken binge, she divulges that she's the highest paid call girl in Nevada and part-owner of the ritziest brothel in the state. Gabe falls in love with her, but can't believe he's hearing the voice of God when a still, small voice tells him to marry her. After much questioning, they marry and he is deliriously happy. Until, Dee betrays him. Gabe soon discovers just how hard it is to have the unconditional love God calls him to have for his wife, the kind of love God has for his children. 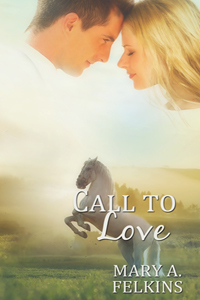 When faced with losing her, Gabe realizes what true love is, how much it hurts, and just how much God loves and is willing to sacrifice for his children. K. Dawn Byrd is an author of inspirational novels in several genres, including, historical, suspense, romance, and young adult. Some of her favorite things are chocolate, cars, and her pets. Her hobbies include reading, writing, and riding down country roads in the passenger seat of her husband's Corvette Stingray. When asked why she writes, her response is, "For the simple joy of placing words on the page!" Longing to Be Published--God's Passion or Idolatry? I sometimes wonder. Has my desire to nab a contract or become a “successful author” (whatever that means!) pushed me into dangerous territory? Territory that leads me away from the God-honoring land where I desire to dwell into the land where I seek to honor myself? To be honest, I’m sure I’ve dwelled there at times. How about you? As I was thinking about this, I came up with some questions to help scrutinize my heart. v Am I gathering writing friends for what they can give me (connections, endorsements, edits, etc.) rather than how I can serve them? v Do I consistently neglect my family in order to write? v Do I consistently feel jealous of other writers’ success? v Do I think more about my name being lifted up than Christ’s? Even though we’re Christian writers, we struggle with these issues. I’ve fallen into every one on the list. I don’t want to be that kind of writer. I know you don’t either. I’ve met so many wonderful authors who seem so in love with Christ, the writing thing naturally flows out of their relationship with him. That’s how I want to be. Here’s some help. Examine. “Search me, O God, and know my heart! Try me and know my thoughts! And see if there be any grievous way in me, and lead me in the way everlasting!” (Ps. 139:23-24 ESV) What a joyful verse. He shows us our “grievous ways” but doesn’t leave us there. He leads us in His way. Go. “First, be reconciled to your brother…” (Matt. 5:34 ESV). Have you hurt someone by your jealousy or neglect? Go heal that relationship. Rejoice. “Blessed is the one whose transgression is forgiven, whose sin is covered.” (Ps. 32:1 ESV) Once we receive forgives, it’s time to step out in joy and confidence of His love for us. Do you ever struggle with making being published an idol? I’d love to hear your story. Do you ever find yourself inside a writing spiral? Sometimes we are so busy at being productive, that we lose sight of what is really important, our goals, our hopes, and how to obtain them. We are operating in a literary fog. There are times we need to take a step back and view our writing in a new light. A great way to do this is to walk over your work. Yes, you read that right. I am an advocate for walking on a daily basis. Now, before you stop reading and think, this is not for me, give me another chance. I’m not talking about doing a marathon. A simple short walk can benefit your writing. Let me tell you why you benefit. As you walk, your endorphins burst open like little rays of feel-good bubbles, causing you to feel better about yourself. When you feel better about yourself, you are more productive. When you’re more productive, you are able to create stronger prose. But that’s not the only thing about walking that can help your muse. Walking is a great way to exercise (I know, I used to loathe that word once) and tone up those wayward muscles. Studies prove how healthy walking briskly is. But wait, there is more! There is a spiritual side to taking a daily walk that can bring value to your writing. When you pray as you walk—prayers for yourself and for others—your world opens up. As you talk with God, you feel his presence. And what could be more affirming than to be in the presence of the Creator of Creativity? To make your walk more effective, here are some tips. Feet—Start your walk with a good pair of tennis shoes that fit. If they are too small or large, the discomfort of your feet will steal from your experience. Since your feet are doing the work, make sure they are happy. Clothing—Perhaps, like me, you’ve been inside pounding on your computer all morning and have not been outside. Since yesterday was cool, you dress for your walk in a jacket and long-sleeved T-shirt. You head outside and immediately feel hot. Check the weather before walking so that you are wearing clothing suited for the temperature. Loose clothing works well. Thanks and Praise—Once you have your pace set, and filled your lungs with fresh air, look around you. Hopefully, there are some trees or flowers, and you can start by thanking God for the beauty he has created. Move on to praise him for who he is. Thank him for giving you the desire to create and inspire through the written word. Ask—Of course, you have questions you want to pose to him. They could consist of Why can’t I be published more? Or why can’t my writing make more money? If you are in the middle of a project, you might want to ask him to help you think clearly, come up with a new idea, a fresh market to pitch your work to, etc. Expect—I was once praying over a sticky situation that involved my agent and lo and behold, right there on my walk, my agent called! The conversation went well, clearing up the situation. Never doubt that God will answer your prayers either on your walk or later. Expect God to bring you solutions for a difficult scene or plot, realistic dialogue, and a vibrant and renewed joy in your writing. If you’ve read this far, I hope it’s because you are ready to embark on allowing a daily walk to benefit your creativity. You can start with walking three times a week for about twenty minutes and then increase to walking five to seven days a week over the course of the next months. Increase your time as well, building up so you walk about forty-five minutes (three miles) every day. I also hope that your time of walking and praying over your work will make you a more prolific writer! 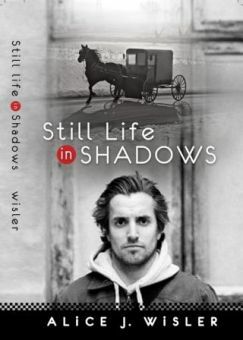 Alice J. Wisler is the author of five inspirational fiction novels, the most recent, Still Life in Shadows. She teaches Writing the Heartache Workshops across the country, helping others see the benefits of writing from grief and loss. Her devotional, Getting Out of Bed in the Morning: Reflections of Comfort in Heartache, will be released in December. Learn more at her website: http://www.alicewisler.com. Getting Out of Bed in the Morning motivates readers who are facing grief and loss to get out of bed and face a life which, although diminished by unfathomable sadness, still holds purpose and beauty. Written in devotional format, Getting Out of Bed in the Morning is a companion for those going through sorrow associated with loss—whether brought to the journey through the death of a loved one, failing health, job loss, broken relationships, or weakened family ties. Ex-Amish Gideon Miller makes his home in the mountains of North Carolina where he helps other dissatisfied Amish youth relocate to English lifestyles. Filled with bitterness over his abusive father, Gideon struggles. When his wayward younger brother Moriah and an autistic girl enter his life, Gideon learns that forgiveness is generous gift we must receive for ourselves. Ask O: Must I Slash Weak Verbs?